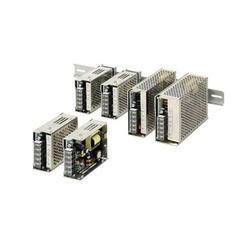 We are the leading manufacturer, exporter, supplier and trader of Baumer, Fuji, Eaton, Phoenix and many more. 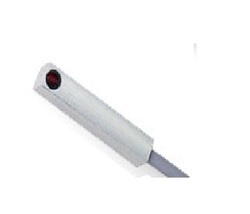 These are offered to our clients in different specifications and are free from all types of defects. 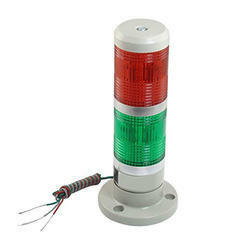 We assure timely delivery of our range to our clients. 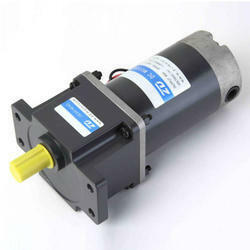 We are a leading Manufacturer of delta b2 servo motors, delta 1kw servo motors, delta servo drives &amp; motors, fuji faldic w servo motors and fuji servo motor from Chennai, India. 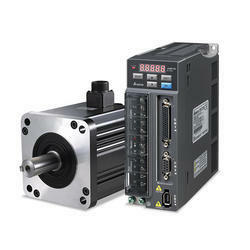 Providing you the best range of servo gearbox, planetary servo gearbox, shimpo gearbox, shimpo vrsf servo gearbox and shimpo vrl servo gearbox with effective & timely delivery. 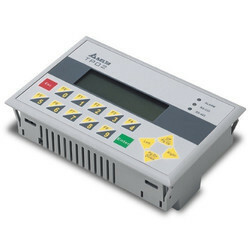 Our product range includes a wide range of delta tp02 hmi text panel, delta dop-b03s211 hmi, delta hmi, delta dop-b07e415 hmi and human machine interface. 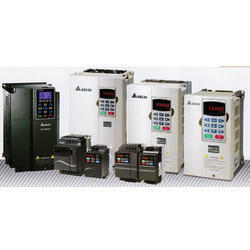 Providing you the best range of delta variable frequency drive, delta ac drive, fuji vfd, delta lift door drive and fuji frenic lift variable frequency drive with effective & timely delivery. 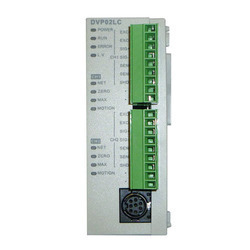 Manufacturer of a wide range of products which include delta load cell module, delta dvp16sp programmable logic controllers, delta dvp14ss2 plc, delta plc and omron programmable logic controllers. 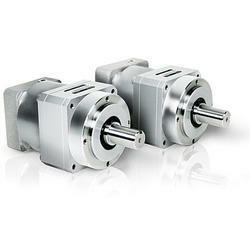 Leading Manufacturer of zd geared motor, compact ac geared motors, miniature ac motors, 60 watts ac motor and constant speed ac geared motors from Chennai. 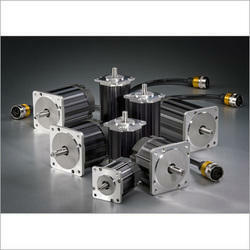 Prominent & Leading Manufacturer from Chennai, we offer stepper motor, 2 phase stepper motor, motionking stepper motor, stepper drive and motionking stepper driver. 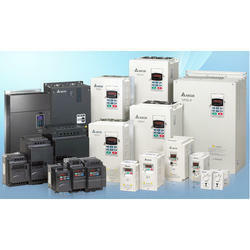 Offering you a complete choice of products which include omron smps, delta smps, dvpps02 smps, 24v dc power supply and smps. 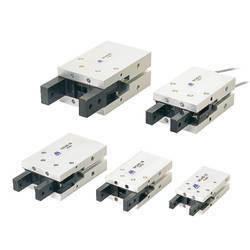 Our product range includes a wide range of rectangular inductive proximity sensor, ultrasonic sensors, label sensor for label detection, fibre optic sensor and label sensor. 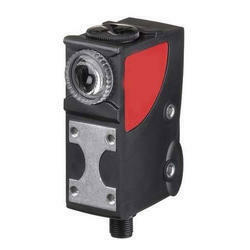 Our product range includes a wide range of leuze eye mark sensor, leuze photo electric sensor, leuze proximity sensors, leuze laser sensors and leuze light curtain. 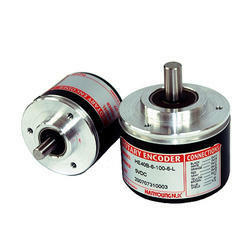 We are a leading Manufacturer of rotary encoder, incremental encoder, absolute encoder, hollow shaft encoder and delta encoders from Chennai, India. Manufacturer of a wide range of products which include 2 tier tower lmap, 1 tier tower lamp, 3 tier tower lamp, 5 tier tower lamp and tower lamp 230v ac. 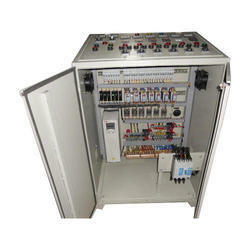 We are a leading Manufacturer of vfd control panel, plc and relay panels, plc control panel, relay logic panels and plc based automation projects from Chennai, India. 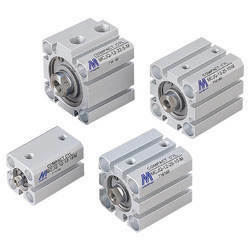 We are a leading Manufacturer of mcjq mindman compact cylinder, mcji mindman compact cylinder, mindman plate cylinder mcju, mcfa mindman multi-mount cylinder and mcfb mindman multi mount cylinder from Chennai, India. 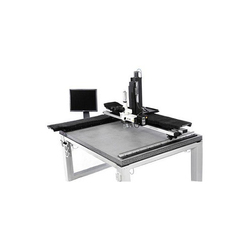 Leading Manufacturer of parallel gripper mchb, mchc mindman parallel gripper, mindman parallel gripper (mchh), mindman 180deg angular gripper (mchw) and mindman 180 deg angular gripper cam style (mchy) from Chennai. 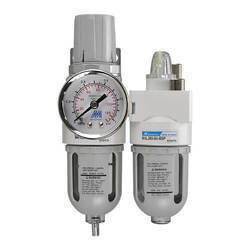 Offering you a complete choice of products which include macp200 mindman filter regulator lubricator, macp302 mindman filter regulator lubricator, macp403 mindman filter regulator lubricator, mafr302 mindman filter regulator and mafr403 mindman filter regulator. 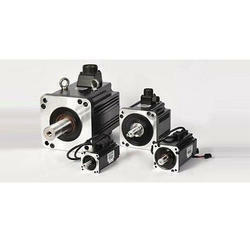 Our range of products include air cooling spindle motor, wood graving controller nk105 and water cooled spindle motor.